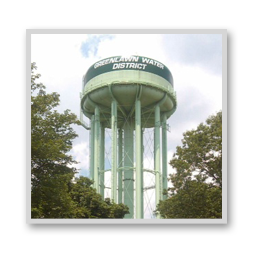 PLEASE NOTE that the Annual Election of the Greenlawn Water District will take place on Tuesday, December 8, 2015, between the hours of 3:00 p.m. and 9:00 p.m. at the Greenlawn Water District office located at 45 Railroad Street, Greenlawn, NY. The election is for the purpose of electing one Commissioner for a three-year term, commencing on January 1, 2016 and ending on December 31, 2018. 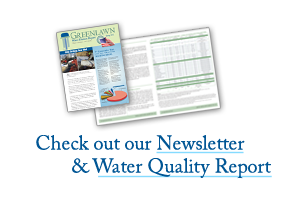 All duly registered residents of the Greenlawn Water District shall be eligible to vote.